At Just For Kids, we believe in giving your child options and helping them form opinions by allowing them to choose what clubs they want to participate in while in our after school program. Our additional learning programs offer your children the opportunity to develop practical life skills and encourages success. Enroll your children today! 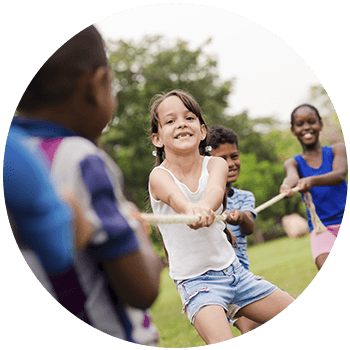 At Just For Kids, we not only provide clubs and activities for your child, but we also believe in providing strong programs that offer you and your family the opportunity to succeed. 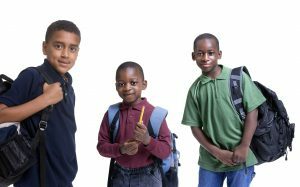 Studies have shown that children who are engaged in after-school programs are more likely to have better grades, stay out of trouble, have better studying habits, and are all around more social. 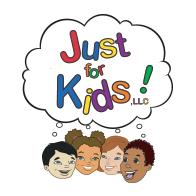 Just For Kids is committed to all of our child’s success. If we can be part of the reason your child finds success and does well in school, then we, too, feel like we have succeeded. H-4 is a national organization that welcomes youth of all beliefs and backgrounds, empowering them with life skills and leadership. Teach your child the importance of being confident, caring, and capable of thriving and succeeding in today’s world. 4-H believes in the power of dreaming and finding a brighter tomorrow. Let your children become the leaders of tomorrow when you enroll them in H-4 at Just For Kids! This program empowers all girls to believe in who they are, embrace it, and love it. Every girl deserves to believe in her limitless potential and achieve great things through learning responsibility, diversity, optimism, gratitude, and more. Girls on the Run helps to inspire girls to take charge of their lives and make a positive impact on their community. Empower your daughter when you enroll her today! Learn the skills that you need to become a safe and successful babysitter. 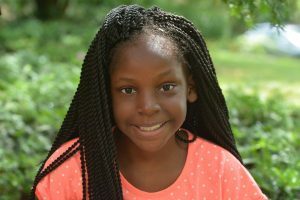 If your child is great with other children and wants to learn what it takes to become a sitter themselves, this program will teach them what they need to know. Through courses and classes, your child can become the next best sitter families are looking for. Safe Sitter offers safety skills, childcare skills, first aid, and life skills. Whether your child wants to babysit other people’s children, you want to help them establish responsibility, or you have younger children in the home that they help with, improve your children’s confidence and skills when you enroll them in this program. Give your child the opportunity to learn a combination of skills and habits that will help them be successful in college-level courses. It is necessary to give your child all the available training you can to help them find success allowing them to advance academically. College Readiness programs help high school students prepare for college entrance exams including the ACT and SAT, as well as prepares them for life away from home and effective studying habits. 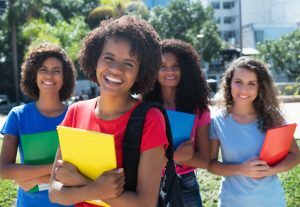 We can help them prepare to apply to schools and for scholarships, and prepare them for the difference between high school and college. Set your high-schooler up for success when you enroll them in this program! Just For Kids is a child care center that wants to see your child succeed. This is why we have designed these amazing after school programs for your child to become their best self. Call Just For Kids today to learn more about the after school programs that we have to offer.